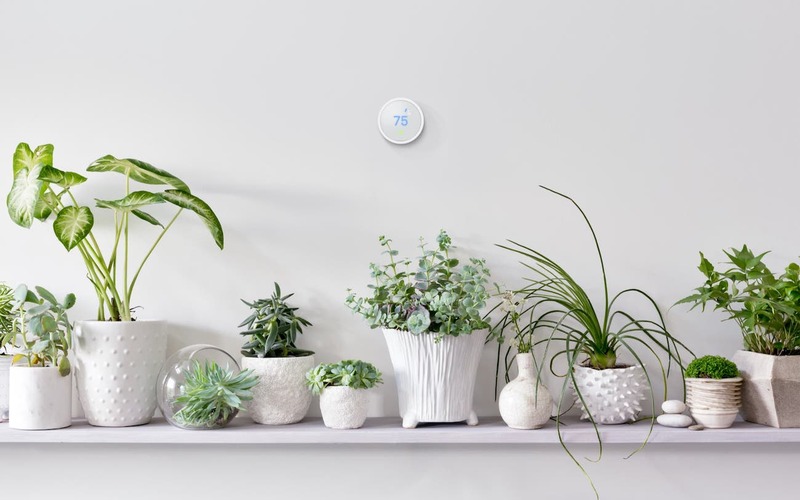 Effortlessly blend your Nest Thermostat with your home décor with the elago Nest Thermostat Wall Plate Cover. 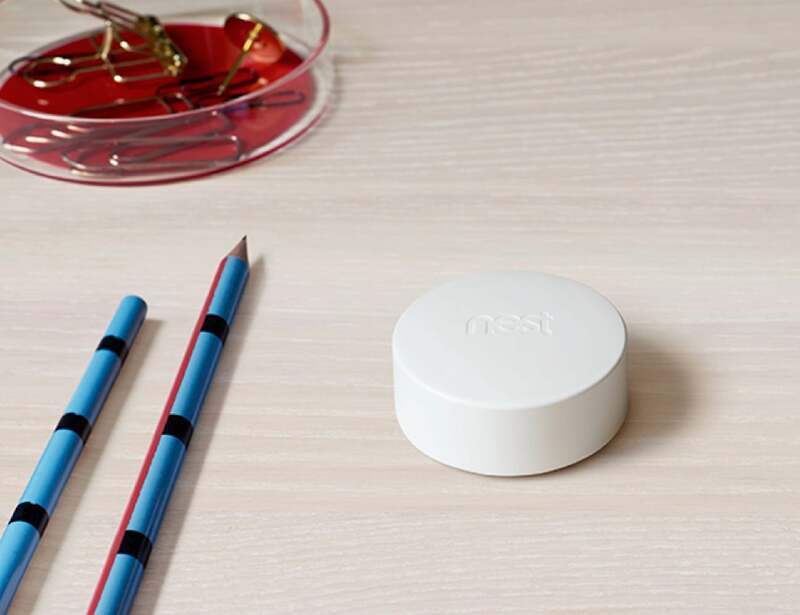 Keep your home at the optimal temperature with the Nest Bluetooth Temperature Sensor. 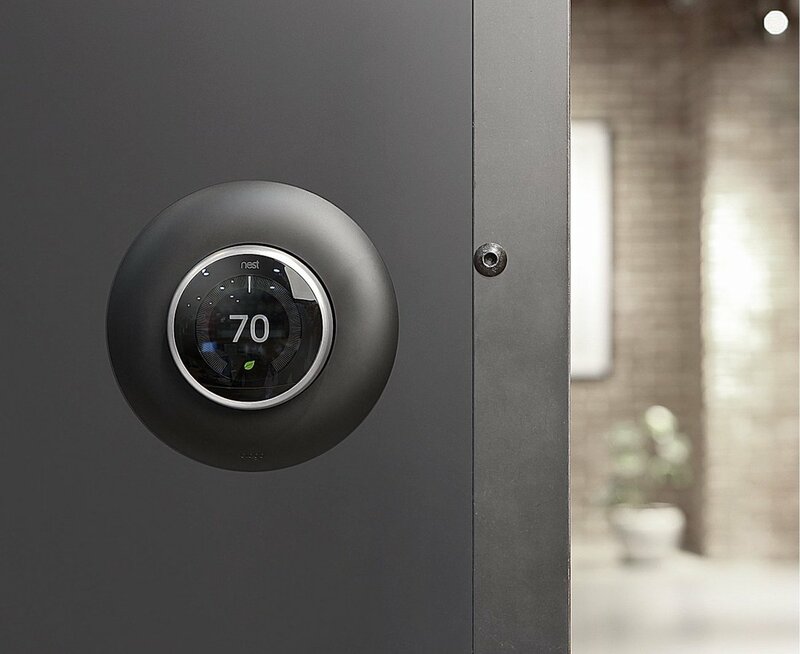 The Nest Thermostat E understands your family’s heating habits to develop your own personalized schedule. 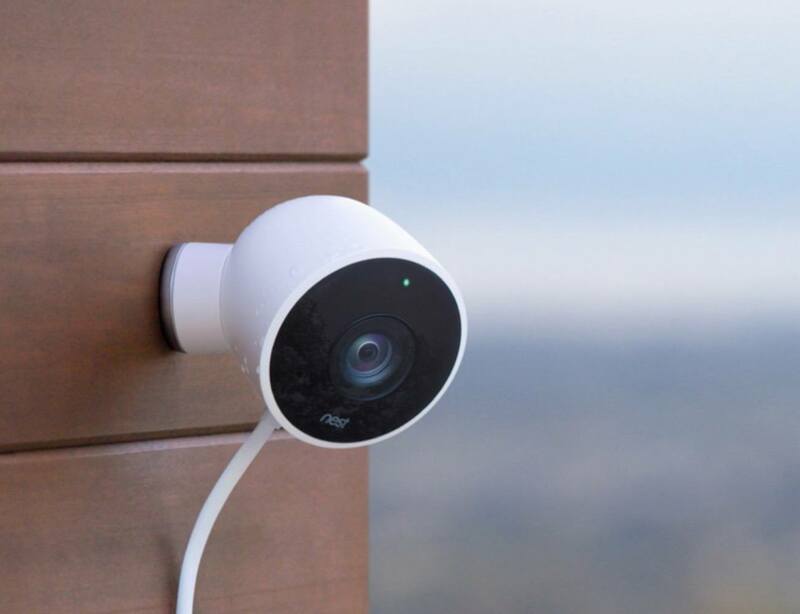 If Nest Cam thinks something’s up, it’ll send a phone alert or an email with a key image from the event. 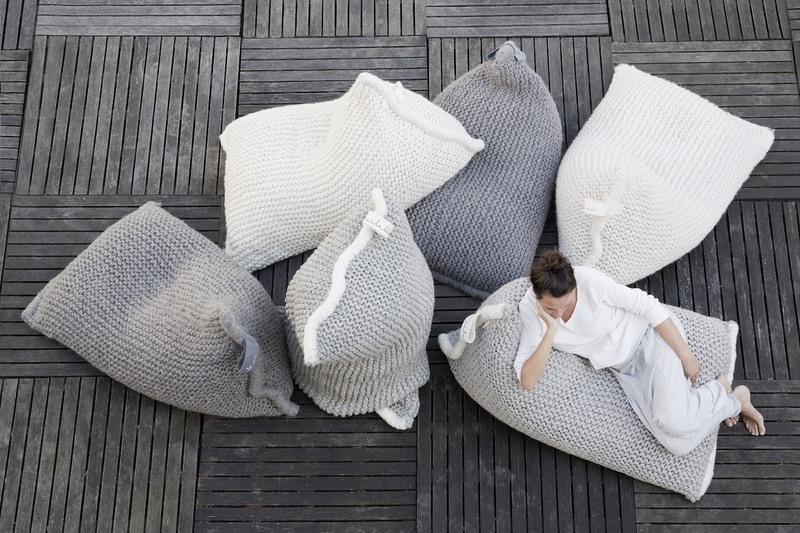 In addition, the Nest Bean Bag features super soft New Zealand wool for the exterior. It’s the ideal material for lounging, catching up on a few chapters, or simply snoozing. And just like the original Nest Protect, it tells you what’s wrong and can even alert your phone. Meet the all-new Nest Protect. 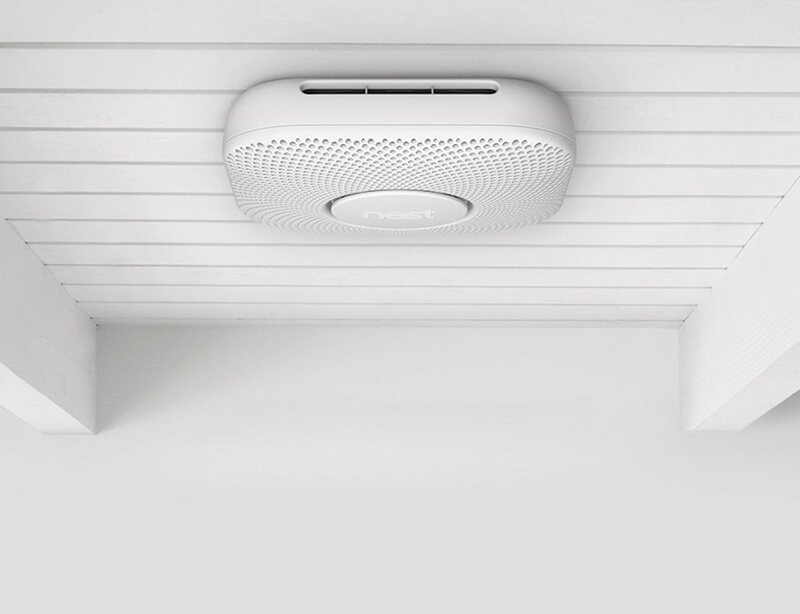 The smoke alarm other alarms look up to.